This anamorphic art piece by Edgar Mueller was commissioned by Unbranded, an italian communication agency. 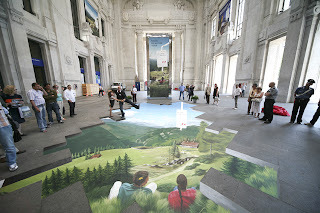 The purpose was to promote Austria tourism which works because anamorphic art are an eye-catching method of advertisement. In this video, it seems like he is working alone this time instead of working with others from Die Strassenmaler. "Die Strassenmaler" or "The Streetpainters" is a business led by Edgar Mueller and Manfred Stader. 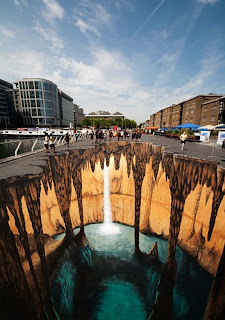 Edgar Mueller created the next massive anamorphic art piece in West India Quay, London, UK. According to Mueller, the cave idea was inspired by the caves he visited in Shandong, China. these always amaze me. i wish i had talent like that. How does he knoooow man? 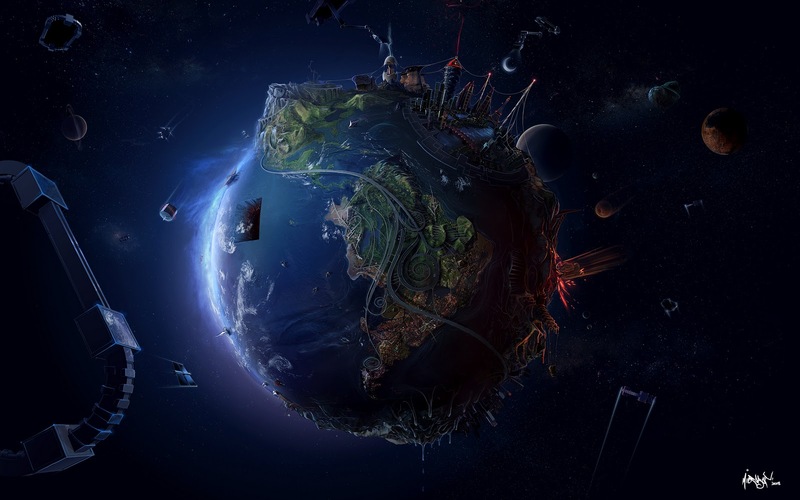 He must be able to see the world in such a unique way. I still want something like that on my wall. Period. 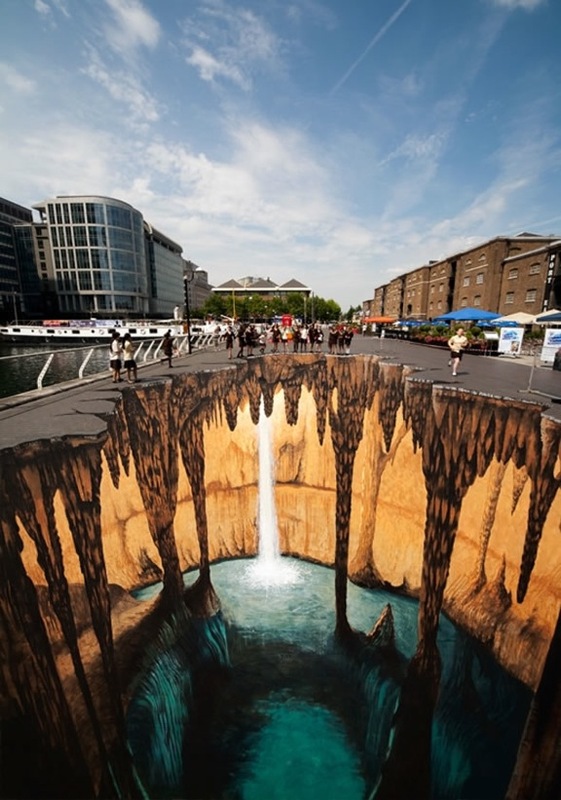 This would be a great type of painting to have on the floor of the living room, especially the cave one. that guy really know how to make the people say wow! those things he make are really fantastic! These are so genius! 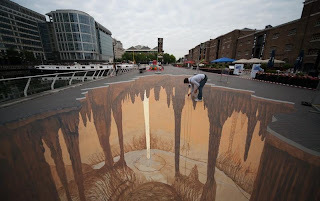 I truly wonder how they can see stuff like that just by looking at the ground!